It’s been a busy couple of weeks at New Life’s home for abused and abandoned children. We have taken in 4 new children, all of them with serious health issues. 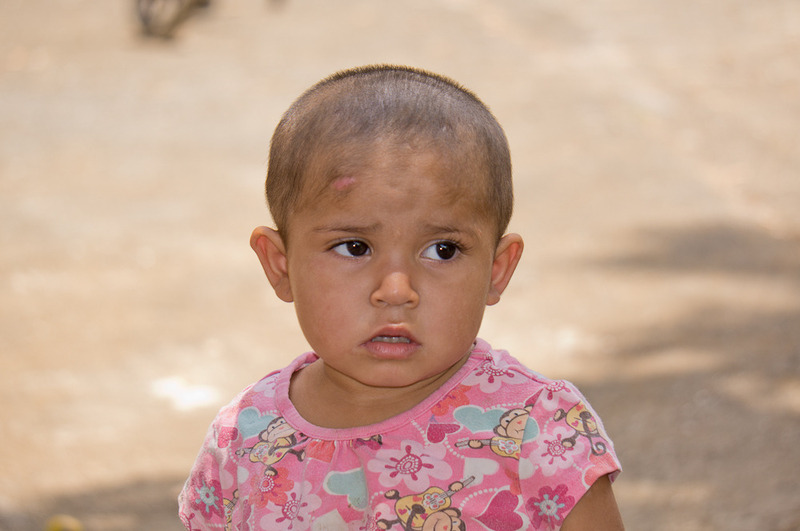 The first was Veronica, a 3 and ½ year old that was just released from the hospital after being treated for the injuries she suffered from physical abuse. Veronica’s full story can be read on our website. Juan Francisco, just 48 hours old and 4 pounds came in last week. Juan’s mother was a 14 year old drug addict. She had been using marijuana, crack cocaine and alcohol throughout her pregnancy. It’s too early to tell at this point what the permanent effect will be in Juan’s life. In the short-term we are praying that he doesn’t suffer from withdrawal symptoms and that he will continue to grow and develop without complications. We serve a big God. The Ministry of Family also brought us 2 sisters that were being abused. We don’t know a lot about Jessenia and Sarai except that they were removed under emergency conditions. We think these kids were probably street kids and used as child labor. We are also pretty sure they were living near the coast because they didn’t know what to make of a toilet. When asked where they went to the bathroom they told us, the ocean. Jessenia is the oldest of the girls. We were told that she was 5 but one look at her and no way this child is 5, more like 7 or 8. She has the light streaks in her hair which is indicative of long-term malnutrition. This is one street smart kid, Our director says that she has “un boca de un burro”. Think “potty mouth” or “curses like a sailor” and then you would have a general idea what she means. She knows how to work people and is a ham for the camera and loves to pose. Jessenia’s little sister Sarai is quite the opposite. She is a very quiet and shy little girl. She won’t look you in the eyes and seems to be emotionally cut off. We don’t know if that’s from the abuse she’s suffered or because the shock of being removed from her family. It’s most likely a combination of both. We see that behavior all the time in children that have suffered abuse. Late Tuesday we had to rush Sarai to the emergency room. She was in respiratory failure. They immediately admitted her and started treating her respiratory problems. The doctors can’t tell what caused her problems. She may have an extreme case of asthma but to our doctor it more resembles an allergic reaction to something. We're just not sure to what. It will be trial and error to figure out what caused it. We will limit her diet and add things slowly and watch for any reactions. As I write this on Saturday, she is not doing well. There are not telling us when she will get out of the hospital. All of these news kids are in very bad health and could really use a lot of prayer right now. Would you please pray for these kids however the Lord puts in on your heart? We are also having difficulty making budget with so many children in bad health. Would you consider making a special donation this month to help us out? I don’t ask for myself but for Veronica, Juan Francisco, Jessenia and Sarai. They have a long road ahead and you make it all possible! Thanks again friends and partners. 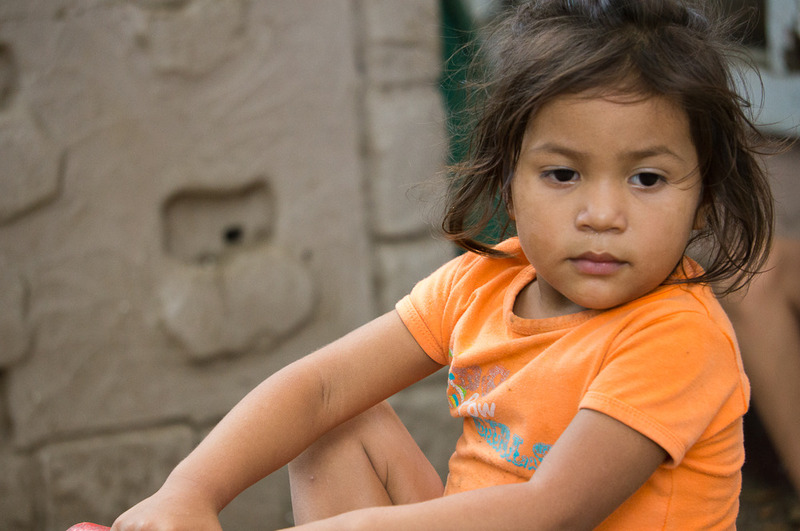 We couldn’t help these precious kids without your help. Finally will you share this article on your social networks? We want as many people as possible praying for these kids. Share, share, share.